Get a quote for excavation and digging services today. Are you in need of a project that requires excavation service? Are you ready to begin construction on a new home or business? Are you in need of excavation work for a major project? 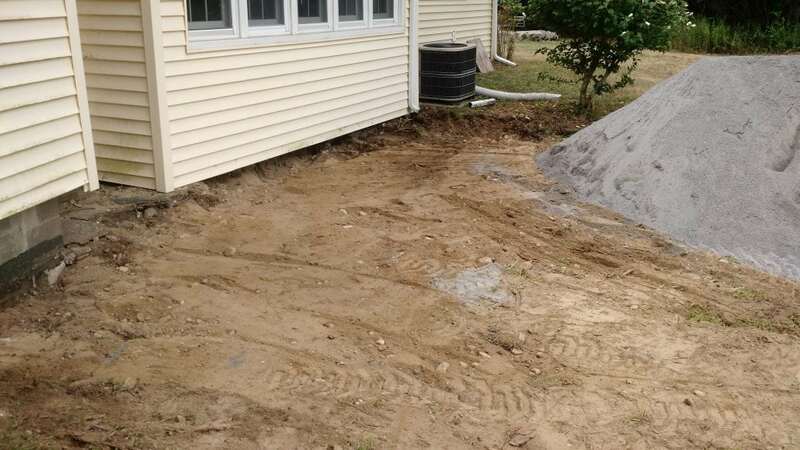 Our professional excavation contractors in Dover NH can get the job done. 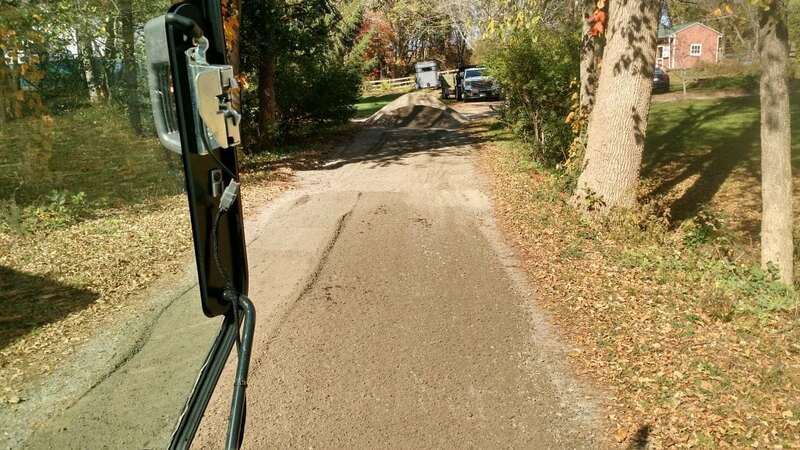 There are more jobs than we can count that require excavation services, and our professionally trained team is well equipped to handle just about any size task, and type of job. 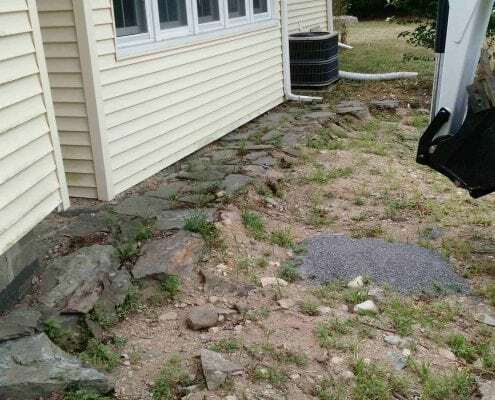 The New England ground and soil can pose many nuances that require attention to detail and technical expertise to complete any job with care and precision. We have the technical ability and the know-how to handle the potential hazards that may be presented with each job. 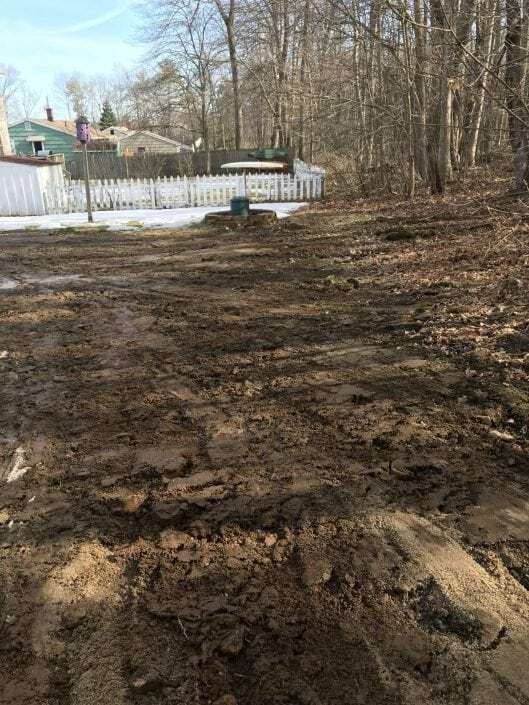 Laffey Construction’s excavation contractors in Dover NH is provide digging and land removal services with care and professionalism. We are focused on your needs and are the reliable team you can trust. When it comes to your excavating needs, our equipment and team are ready to tackle your project. From grading to stump removal, retaining walls and manure removal, our team has your back. 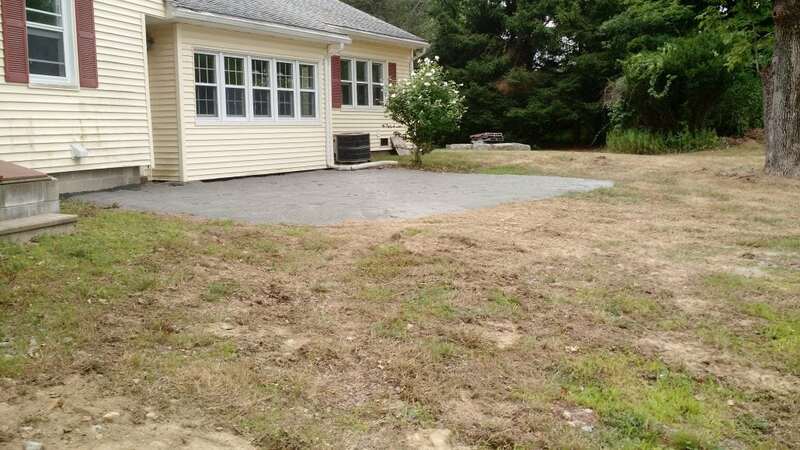 At Laffey Construction, we will perform your yard grading and site leveling with professional care. Yard grading is needed for other projects as well as water drainage maintenance. If you have been thinking about home expansion, adding a shed or barn, or need leveling for other landscaping needs, contact us today! Your home and your loved ones ultimately suffer when water in excess cannot escape your yard or home efficiently. Improper water flow can lead to property damage and lawn damage. We take care of your home and your family by assisting you in preventing future water buildup and effectively create a drainage solution. Our techniques and equipment can help to keep your home standing for a very long time, and your lawn safer for the ones you love. 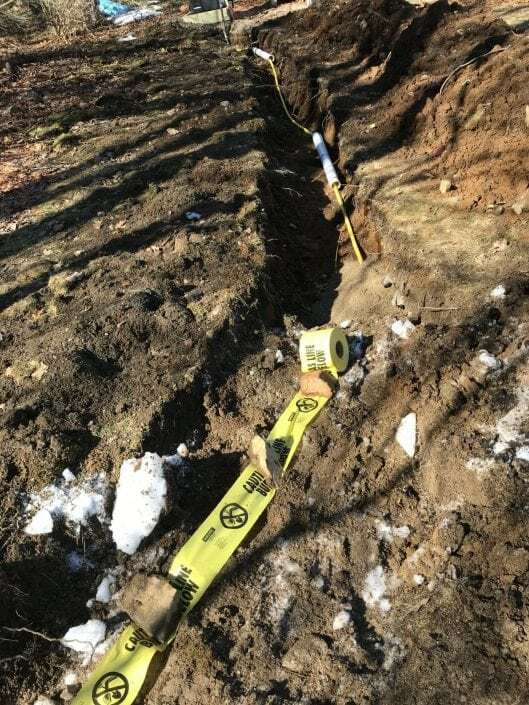 We are based out of the Dover and Rochester areas, but can provide excavation services all over the Seacoast NH area as well as Northern MA and Southern Maine. We mostly cover areas such as Portsmouth, Dover, Rochester, Somersworth, Newburyport, York, Eliot, and much more! If you’re looking for light residential excavation or commercial excavation contractor services, we will be able to handle your project professionally and efficiently. After removing trees, stumps are the aftermath. Often, you are wondering what you are going to do about what’s leftover. Our effective stump removal services take away the stress of dealing with the aftermath of tree removal. Let us handle your stump removal project with our professional equipment and quality work. Our team will leave your area ready for the next project that awaits you! Give us a call today to get started. Your passion is also our passion! The team at Laffey Construction is passionate about horses and we care about the workmanship we put into your projects. Our professional horse arena grading service continues to provide a safe and reliable horse arena solution. 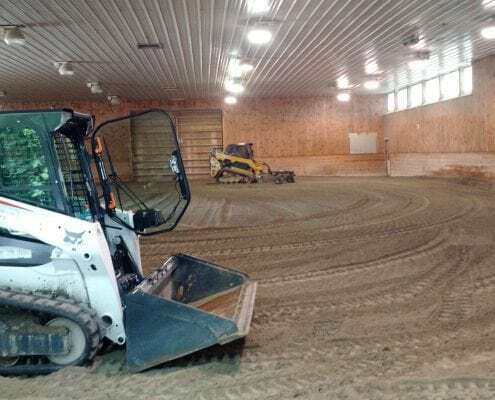 Proper grading with the right equipment can lead to a safe and long-lasting horse arena. 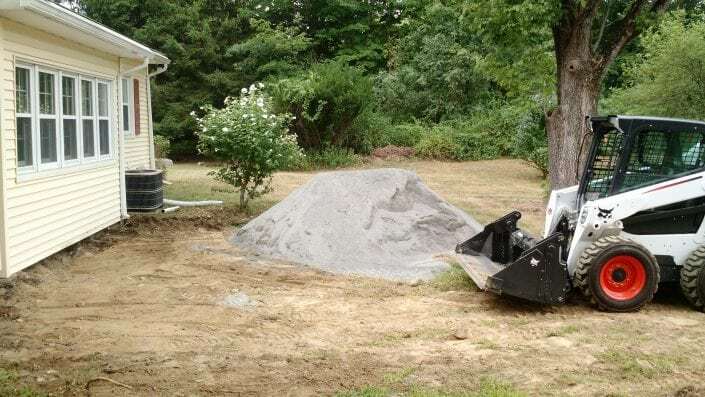 It is important that you contact the right contractor to handle your grading needs, and we are the contractor prepared to handle your grading project. Contact us today. An effective retaining wall starts with a secure and level foundation. It is important that your retaining wall project is performed from start to finish with accuracy and precision. Choosing a professional team with the right equipment and training can ensure your retaining wall is functional and durable. Reliability is a trait we at Laffey Construction carry throughout each project. Retaining walls are a solution for many drainage issues, retaining both soil and water. Give us a call today to get your quote. Similarly to grading your yard, driveway grading will improve the functionality of your new driveway. It is important that your new driveway is stable and will last a long time. 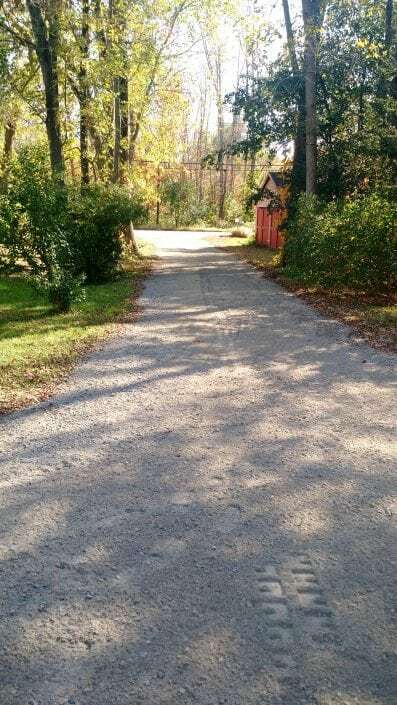 Driveway grading also improves the ability of your driveway to drain properly when storms and weather occur. 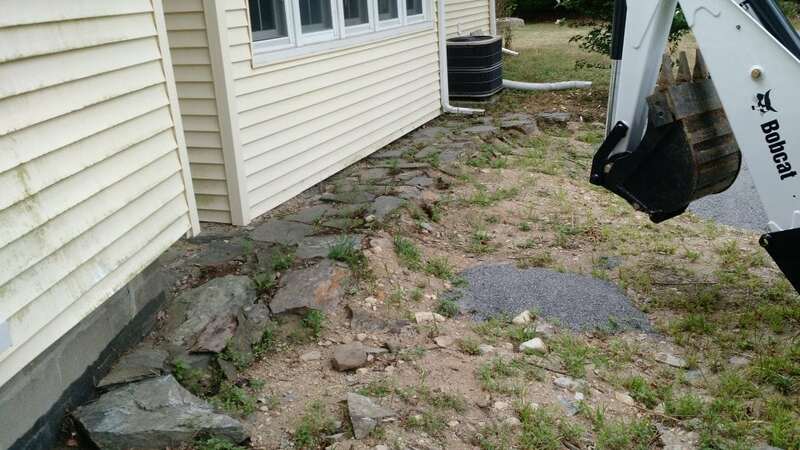 If water does not drain properly, this can lead to damage to your driveway. 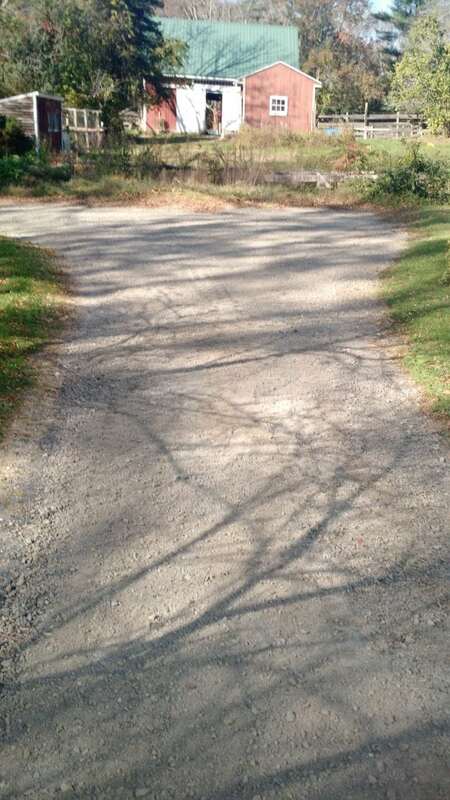 Especially with longer driveways, you will want to ensure the team you choose understands your needs. 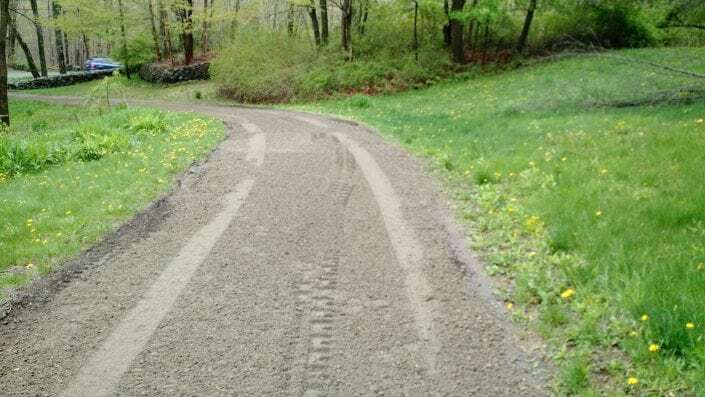 At Laffey Construction, we take pride in our ability to understand the needs of our customers and have the right equipment and knowledge to manage your driveway grading needs. Contact us today for your quote. We are your experienced professionals in manure removal. When it comes to taking care of your horses, manure removal may be last on your list of priorities for the day, but we understand how important it is! No matter the size of your farm, your horses are family and we are happy to provide our manure removal service. Give us a quick call for your quote today. We provide a safe way to break concrete or rocks and remove from them from the premises. A number of excavation projects require large portions of concrete and rocks to be removed, and there are times when they are too large to be handled all at once. Laffey Construction has the solution to break up these items and manage their removal with ease. We are your trusted professional when it comes to projects requiring concrete breakage and rock breakage. Contact us as soon as possible and we will discuss how we can assist your project.